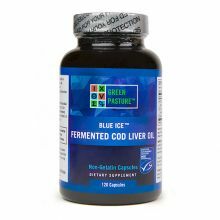 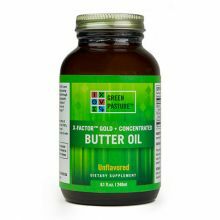 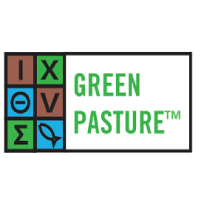 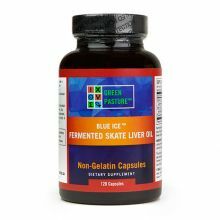 Green Pastures Blue Ice Fermented Skate Liver Oil is Raw, unheated and incredibly nutrient dense. 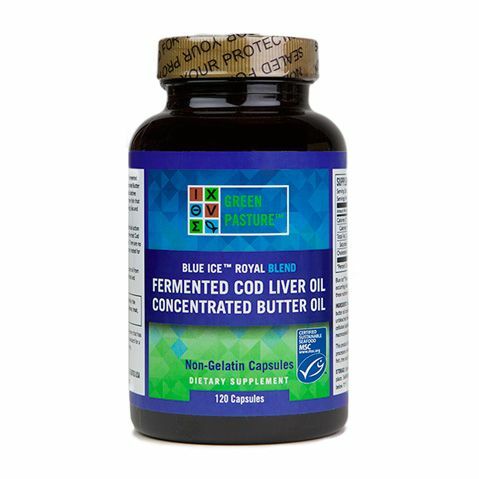 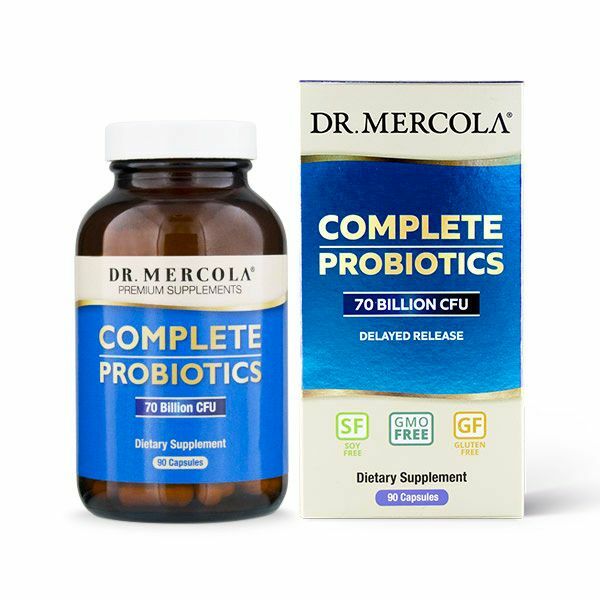 Blue Ice Fermented Skate Liver Oil delivers highly bio-available, super concentrated and naturally occuring nutrients including; Vitamins A,D,E & K, Omegas 3,6,7 & 9, EPA, DHA, Price Factor X, Squalene, alkoxyglycerols and chondroitin! 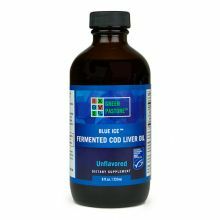 Manufactured using a proprietary cold process extraction and cleaning method, Blue Ice Fermented Skate Liver Oil is independently tested free from Heavy Metals and PCB's according to international purity standards.